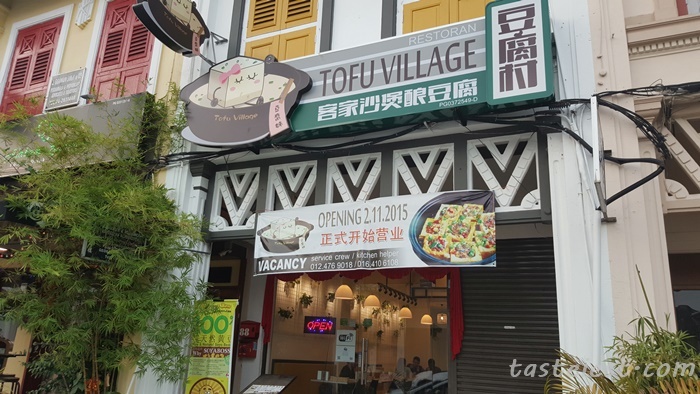 Here we are again at Tofu Village, heard that they launch new menu and we are so interested. 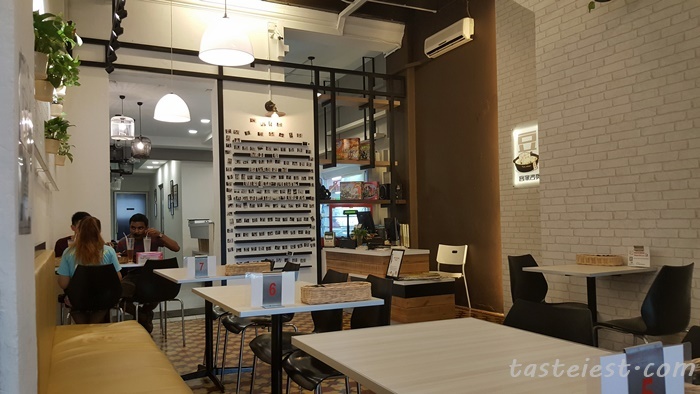 The new menu introduce new flavor of stew hotpot which are Sweet & Sour Tofu, Black Bean Sauce Yong Tao Fu, Egg Plant with Basil Leaf and Tomyam Vege Soup. 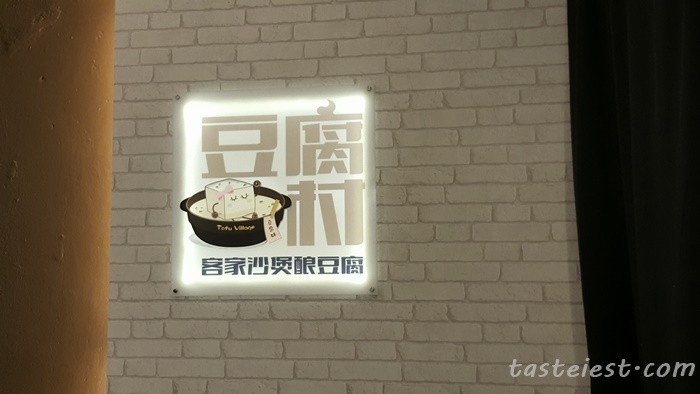 Other than that they going to roll out Rice Wine Chicken as well. 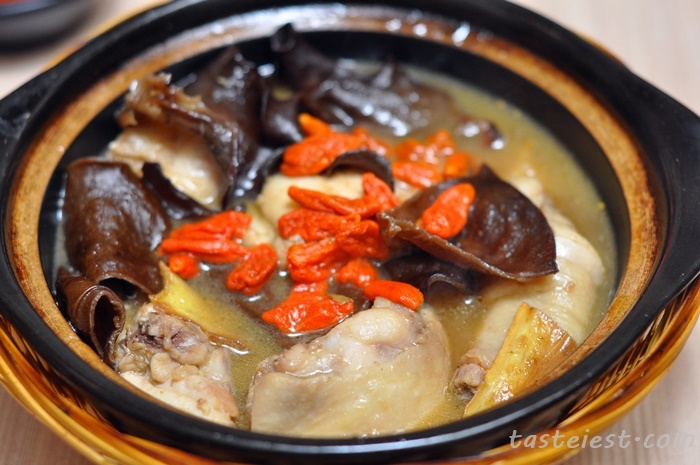 黄酒鸡 Rice Wine Chicken, homemade rice wine cook with fresh chicken which taste sweet with a little bit of salty taste. The rice wine are freshly prepare by the owner and it took few months to go through the fermented process, it has high level of sweetness with a little bit of spicy taste. 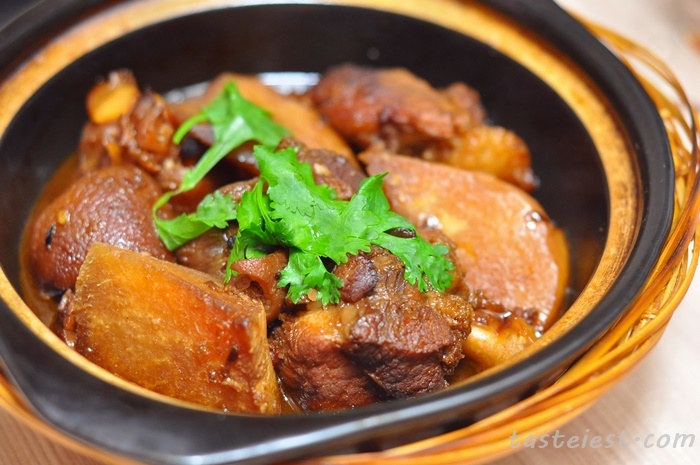 招牌焖猪脚 Braised Pork’s Trotter RM12.90, collagen, collagen, collagen. 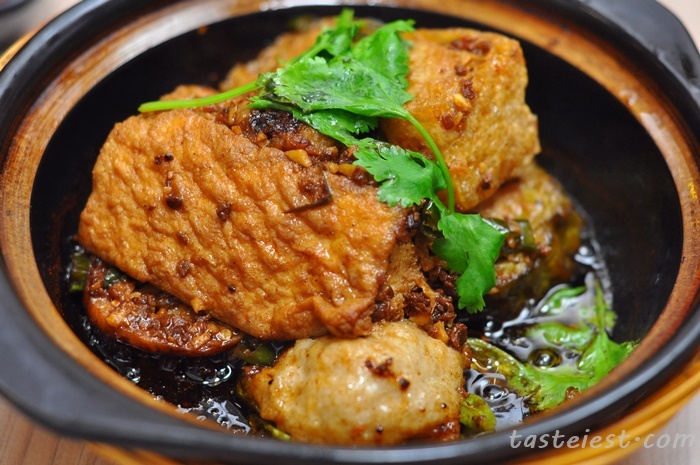 Yummy, I just love the sticky texture of pork trotter especially the fat part which are extremely delicious. 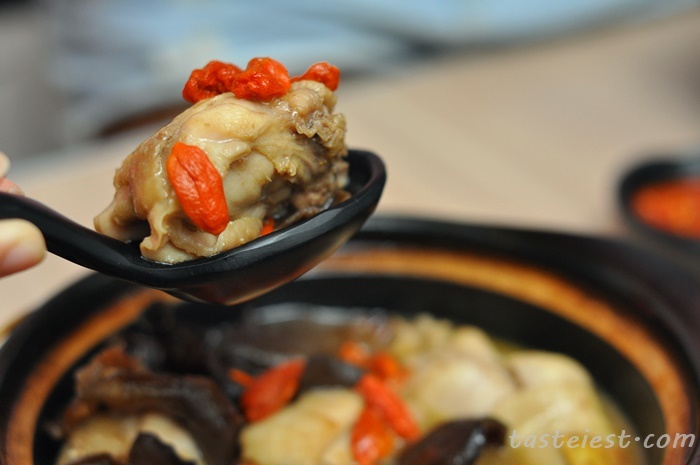 It is nicely cook to flavor with smooth texture. 客家五彩算盘子 Assorted Abacus, it still one of the best I get in town. 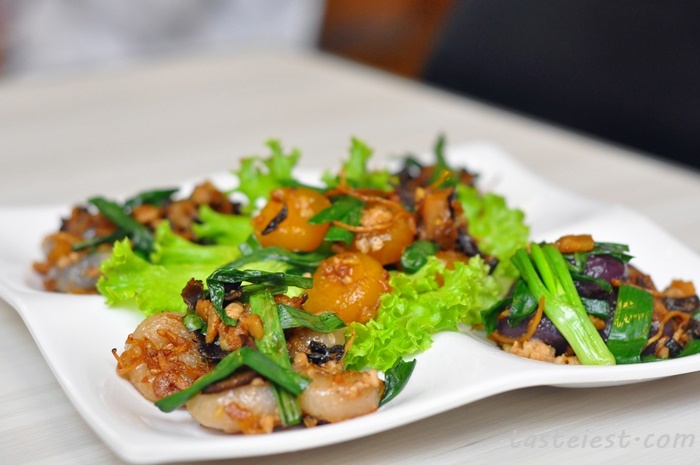 The fragrance of dry squid, pork lard and dry shrimp is just awesome. Instead of yam only now they introduce Purple Sweet Potato, Pumpkin, Blue Flower and Spinach which make the plate more colorful. 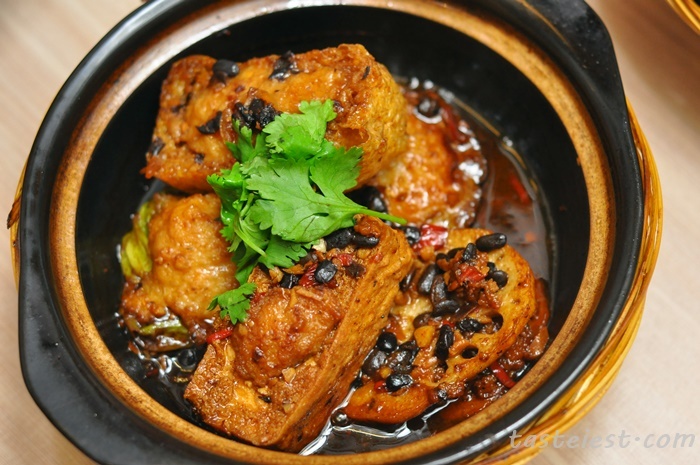 黑豆鼓焖锅 Black Bean Sauce Yong Tao Fu RM14, great amount of black bean sauce use to stew with homemade Yong Tao Fu. 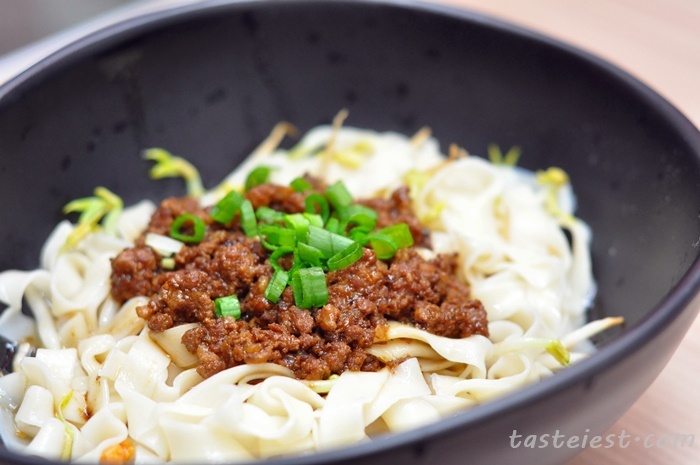 It has pretty strong flavor that goes extremely well with either Hakkan Noodle or Rice. 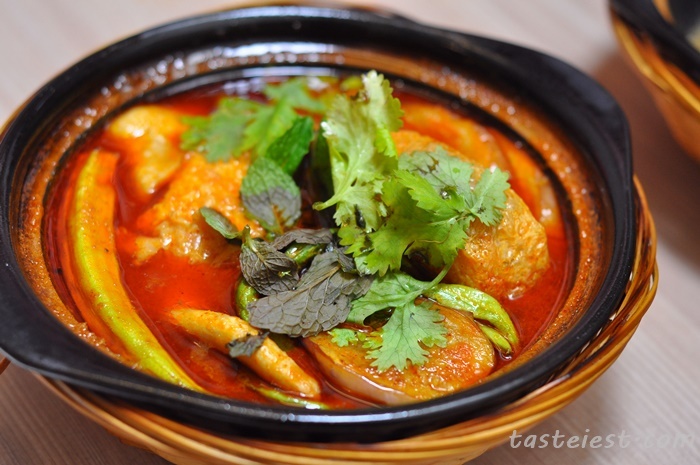 东炎酿豆腐 Tomyam Yong Tau Fu, our all time favorite Tom Yam soup. 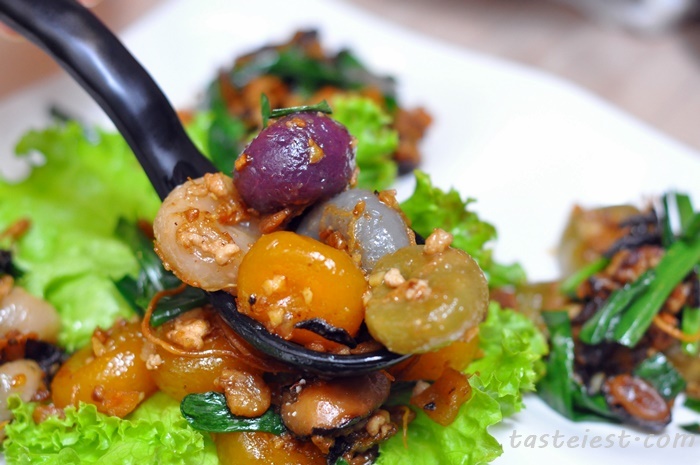 It taste pretty sour with mild spiciness, huge range of ingredients available and it taste awesome. Personally I like to eat with Rice while my wife prefer to have instant noodle, it really doesn’t matter as the key item still the flavorful soup. 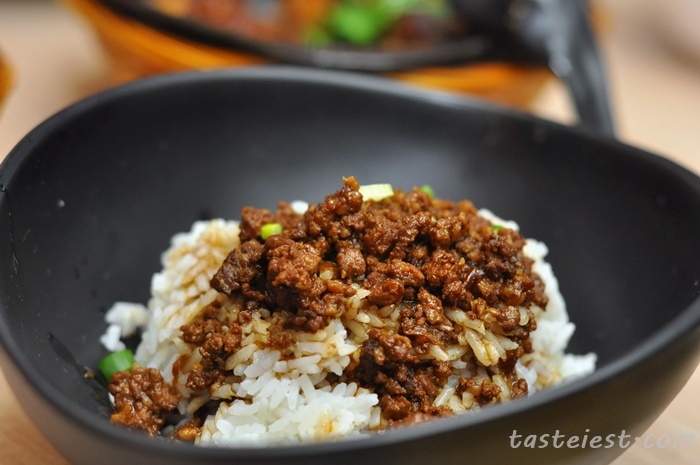 卤肉饭 Minced Pork Rice RM4.20, rice and braised pork minced fragrance covering our nose immediately when it served, it is a simple dish but it take long time to prepare as the braised pork required long hour cooking time to extract the best flavor.